How do you envision the car of the future? And what will it be capable of? Will it be more than a means to travel from A to B? Young Canadians certainly think so. 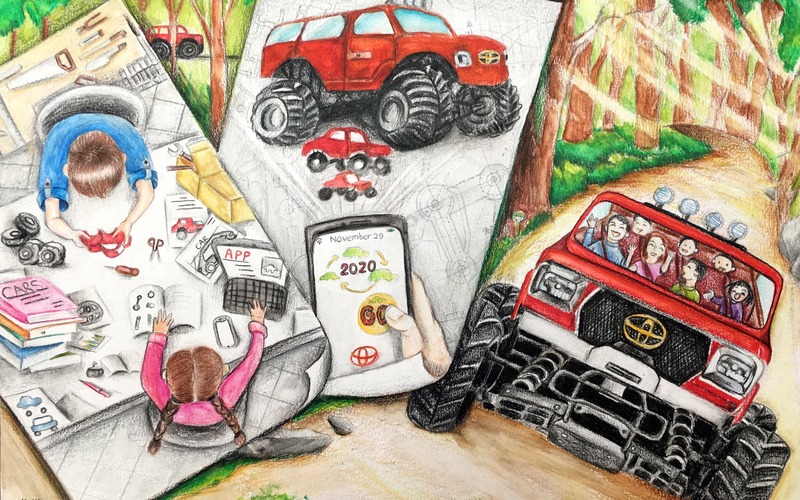 We at The Car Guide thought you’d be interested in the creations they submitted to the 2019 Toyota Dream Car Art Contest. Three finalists were chosen in each of three age categories: Under 8, 8 to 11, and 12 to 15. As you’ll see in this photo gallery, they definitely don’t lack imagination! Visit our Facebook page and tell us what you think.